Do I need covers on my widow wells? I highly recommend you have covers on your window wells. Window wells are part of the egress window as a means of escape from a below grade section of a home in the event of an emergency. 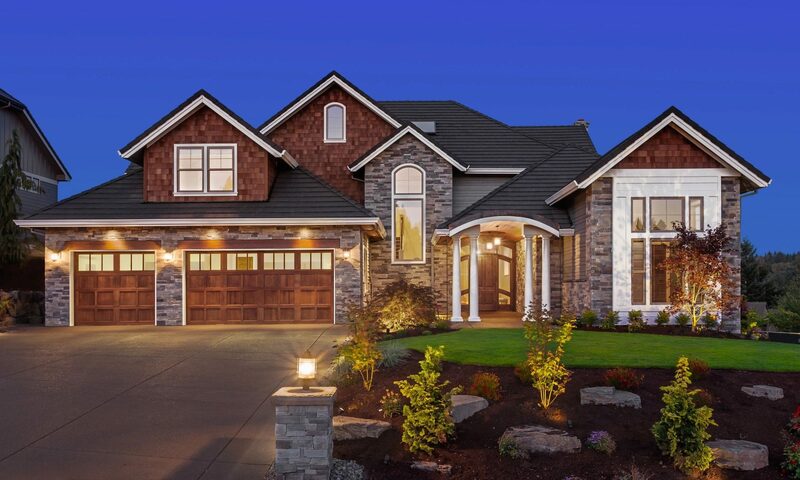 The benefits of window wells go beyond avoiding property damage and beautifying your home. 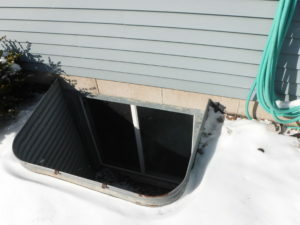 Window wells and covers will provide your family with an emergency exit, help guard your basement windows from intruders, animals, dangerous falls, and debris/snow buildup from blocking not only the exit but normal drainage, which can lead to not only moisture penetration but an over worked sump pump, and unnecessary repairs/replacement costs. Having a window well without a cover is like keeping an open pit in your yard. 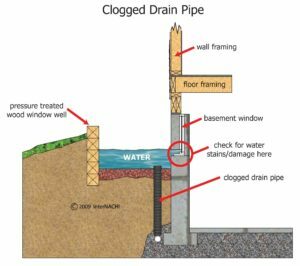 More and more insurance companies across the nation are aware of the dangers of uncovered wells, and require homeowners to securely cover their window wells. Even if your insurance doesn’t demand it, it’s highly recommended that you protect yourself. Next PostNext What our Clients think.